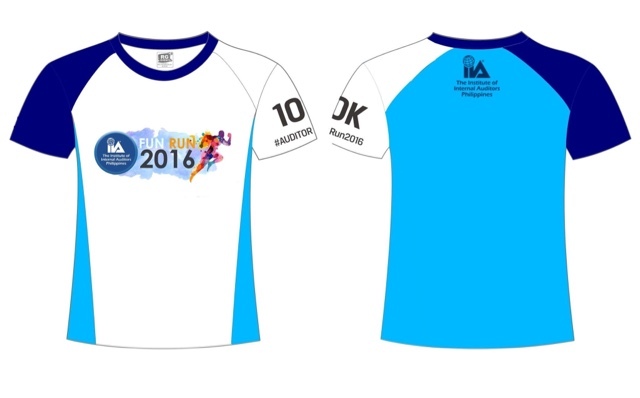 Home / AUDITORun / AUDITORun 2016 / fun run / RG Events / Running Event / Running Event Details / AUDITORun 2016: The Run of the Auditors! On day of the celebration of the Philippine Labor Day, let's run together in another exciting fun run which will take place in the Bonifacio Global City. 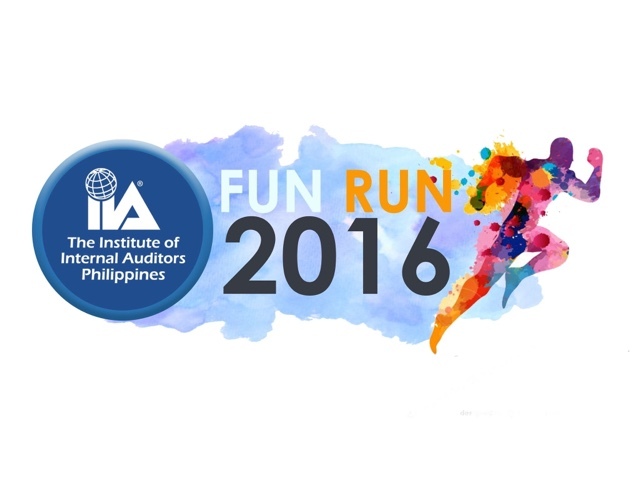 This Sunday, May 1, 2016, the Institute of Internal Auditors of the Philippines spearheaded a fun run dubbed as the AuditORun 2016. 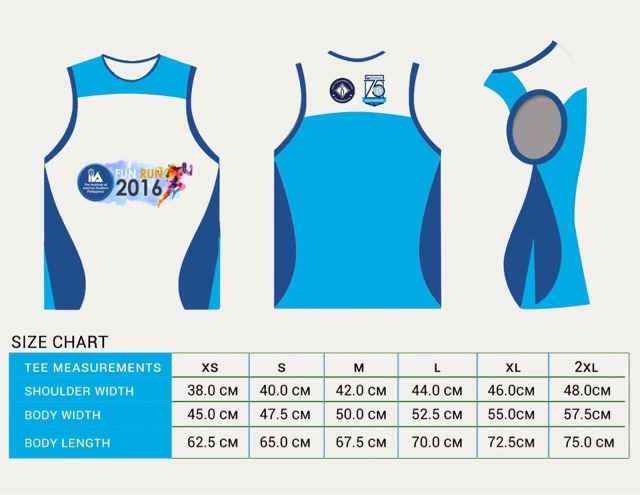 The run has four categories namely 3K (kids), 3K (adults), 5K, and 10K. Registrations fees were Php 200, Php 400, Php 500, and Php 600 respectively which correspond to the four categories. All categories will receive a finisher shirt and a medal after crossing the finish line. Of course, they will also get exciting freebies from the sponsors. On-site registration was started on April 23 in Yones Megamall. It's still on-going while supply last! Organized by RG Events, the AuditORun will be this Sunday, 5pm at BGC! Yours truly Runner Rocky is once more a proud ambassador of this running event!